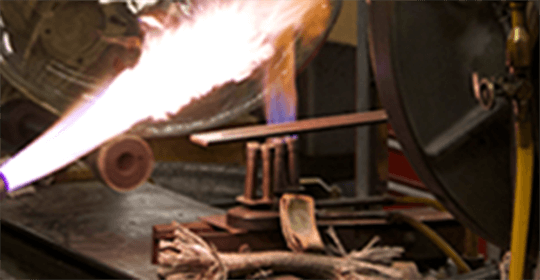 NDS glassblowers fabricate every product by hand according to both customer specifications and ASTM standards. Our columns can be used for gravity and pressure applications. 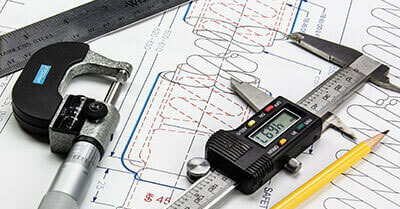 At NDS Technologies, we are capable of modifying products in any way our customers need. 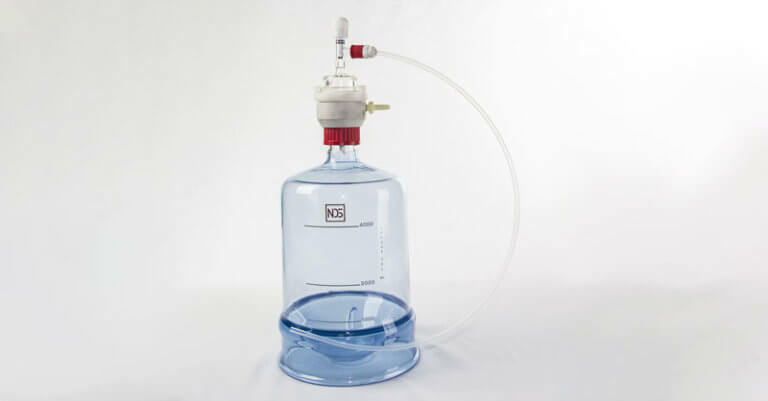 Common modifications include: custom volume capacities for flasks, reservoirs, carboys, custom graduation scales, and additional hose connections and joints. NDS Technologies has the capability to place custom markings on glassware. Such as, silk screen printing, decal application, and scoring. 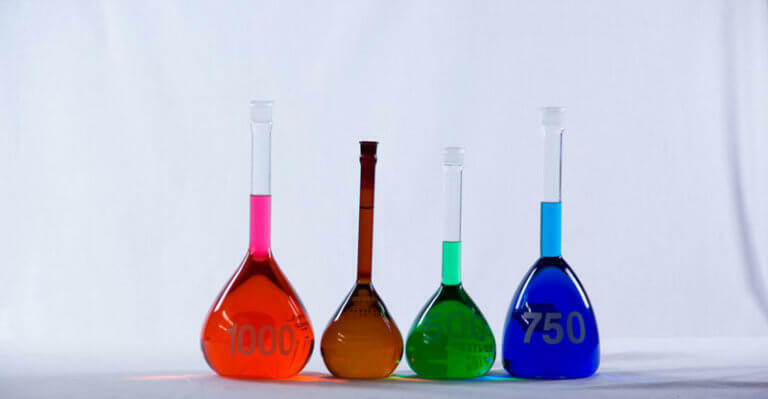 Our capabilities cover a wide range of processes that allow us to customize and shape specific glassware to your needs. 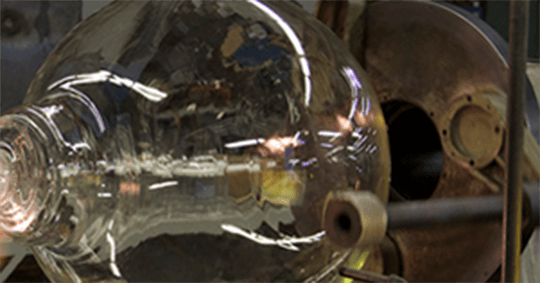 Some example of some of the glass forming we do are: lampworking, lathe work, shrinking, graduation testing, finishing, tooling, and much more. 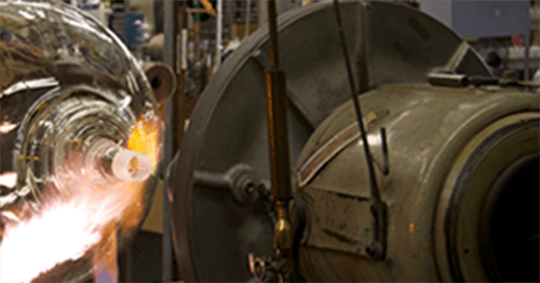 Our machine shop facility has the capability to work with different types of metals and plastics, including Clear Numerical Control (CNC) methods for precise engineering. 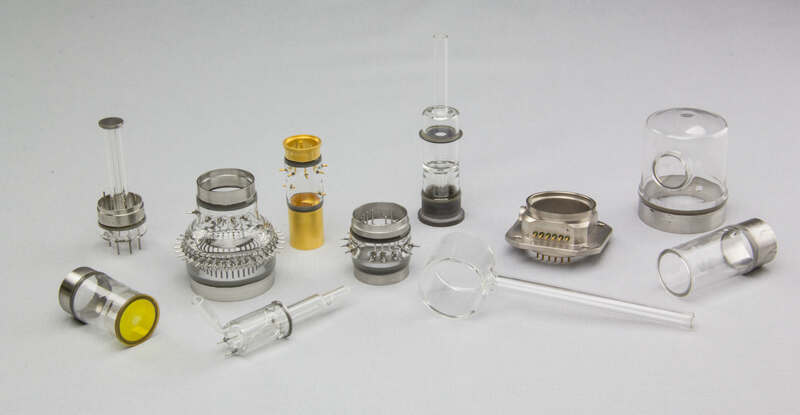 Our Opto-Electronics division specializes in glass-to-metal feed-thru seals that are critical for the function of various optic applications. We also work with sapphire lenses, which are harder and clearer than borosilicate glass. 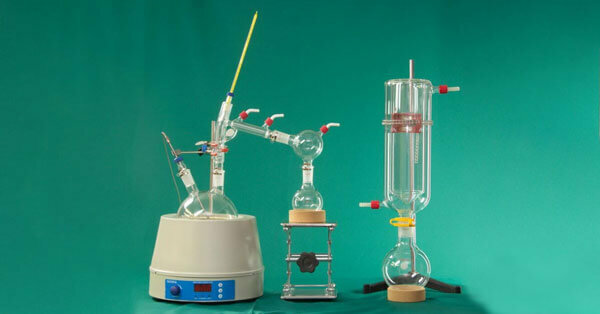 Our short path distillation kit can be used to extract high concentrations of organic biomass from floral and plant materials. 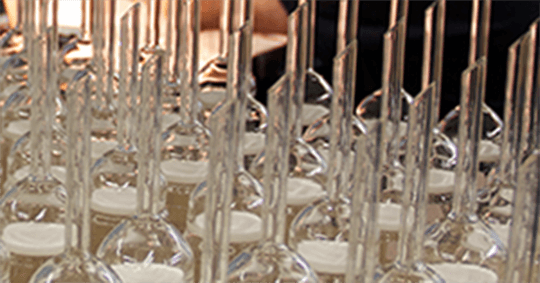 Our facility graduates and calibrates volumetric glassware to Class A certifications according to ASTM E542 standards.